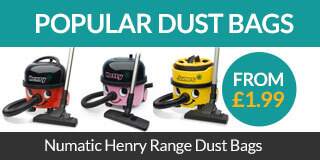 Revive your vacuum cleaner with our genuine & alternative dust bags at a fraction of the price. 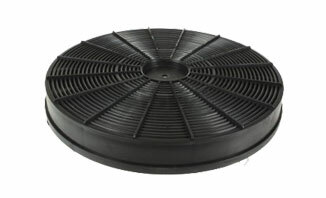 We stock an extensive variety of filters for extractor fans and cooker hoods of all shapes and sizes. 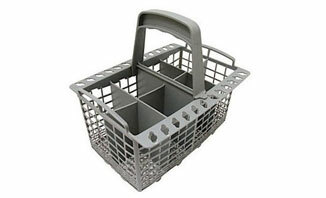 We supply cutlery baskets for all major brands including Bosch, Zanussi, Electrolux and many more. 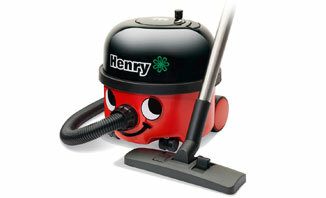 We stock a wide range of tools for all leading brands including Dyson, Vax, Henry and Hoover appliances. 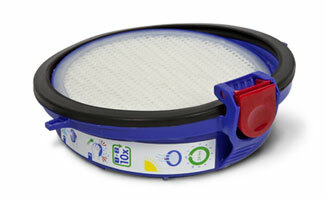 For new vacuum filters to keep your appliance working at optimum condition, look no further than ASW. 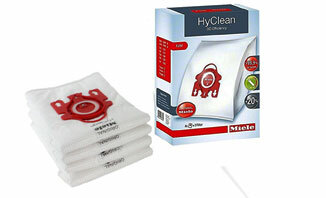 We have paper dust bags, tools, filers and micro fibre bags in stock for the worlds leading vacuum brand. 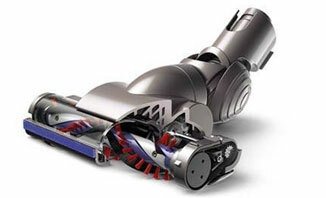 Get connected with our social networks to stay updated.